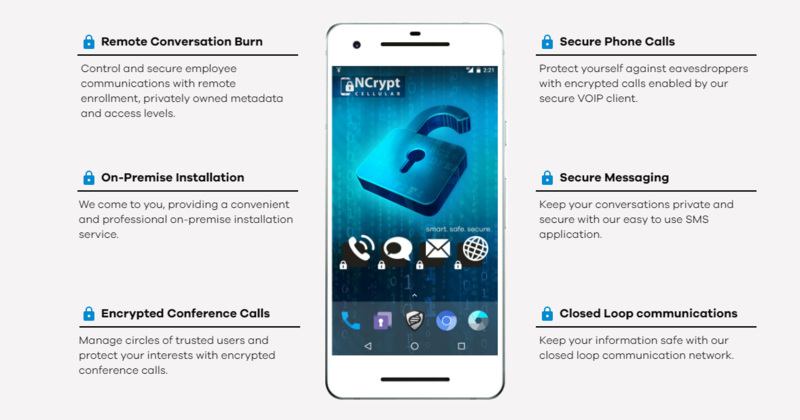 NCrypt Cellular is a fully owned and operated Australian company based in Sydney, which specialises in providing secure smartphone solutions to individuals, companies and governments. As data security and encrypted communications become more important in our increasingly digitalised world, NCrypt provides security against hackers and other threats, ensuring that the digital information and communications of their clients remains private and confidential. When NCrypt needed a new website, they came to the team at TWMG for an efficient and effective website design that would work to clearly communicate their services and reach new potential clients across Australia. TWMG chose WordPress as the best CMS (content management system) for NCrypt. Not only is WordPress one of the most user-friendly platforms available, it also comes with a built-in blog, meaning that NCrypt’s existing blog posts could easily be moved across and integrated into their new website. Part of the appeal of WordPress is the control the user has over the appearance and functionality of their website. As well as offering hundreds of customisable themes, plugins and extensions, this CMS is self-contained, not requiring additional HTML or FTP software to perform updates or edits. WordPress is also easily scalable, with a large amount of pages and blog posts able to be added to the website without compromising on performance. Lastly, the use of tags and keywords on posts and images on WordPress means that search engines can easily read and index the website, making it more visible to a wider range of potential customers. All of these features make WordPress the idea CMS choice for NCrypt to effectively showcase their products and knowledge about data and smartphone security. The next task that TWMG performed for NCrypt was to integrate a secure and easily managed ecommerce platform into their website. Our choice was WooCommerce, which is built on WordPress and therefore can be seamlessly integrated with new and existing website content. WooCommerce is open-source, completely customisable and regularly audited by Sucuri, an industry leader in online security. WooCommerce offers the user complete control over their ecommerce site, meaning that NCrypt can add unlimited products and take unlimited orders. With this ecommerce platform, users can sell anything from physical products to subscriptions and digital downloads. WooCommerce also takes cryptocurrency payment, allowing NCrypt to appeal to a broader range of customers by offering a wider range of payment methods. With WooCommerce, NCrypt’s customers can be confident that their payments will be kept private and protected. TWMG also worked to optimise the NCrypt website through its innovative website design. Part of this optimisation was the proofreading and editing of existing content, to ensure that NCrypt’s message was conveyed in the most effective manner to their customers, and that their products were being marketed in a way which emphasised their unique and useful features. Another optimisation strategy used by the team at TWMG was to ensure that the NCrypt website was mobile-friendly. Customers are increasingly using mobile devices to browse the Internet and shop online, so it was essential to ensure that the website displayed and functioned just as effectively on mobile devices as it did on desktops. TWMG also brought NCrypt’s blog to the forefront of their website, to allow visitors easy access to the latest industry news and products. 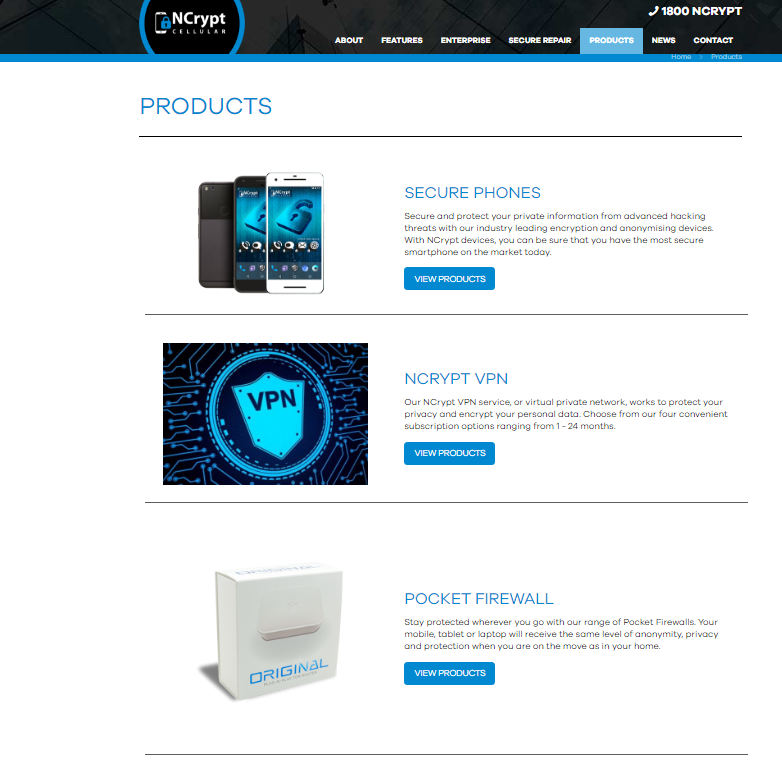 With their new website, NCrypt can now deliver smart, safe and secure smartphone solutions to their various clients quickly and efficiently. 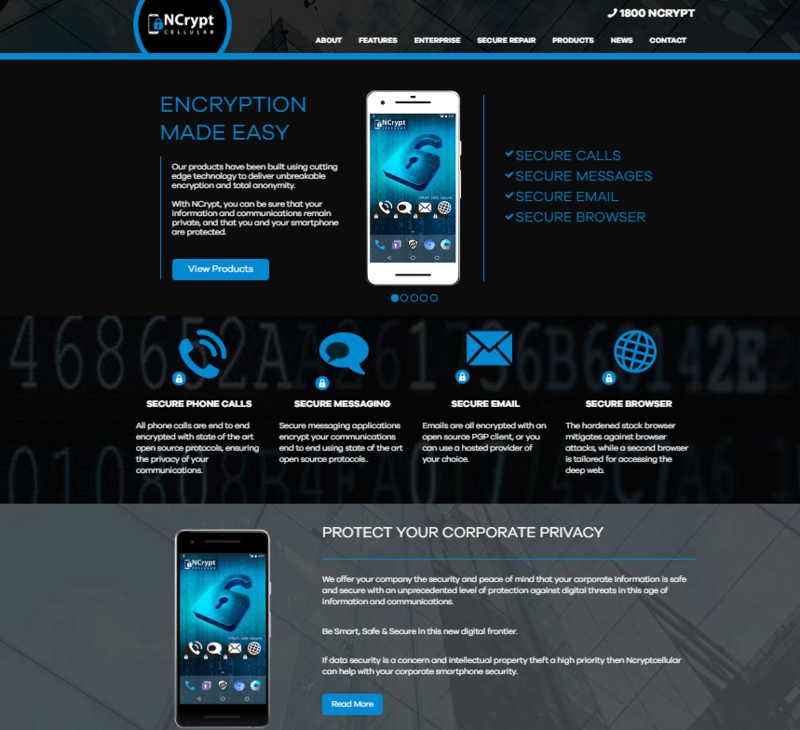 TWMG are proud to present NCrypt Cellular’s new website. 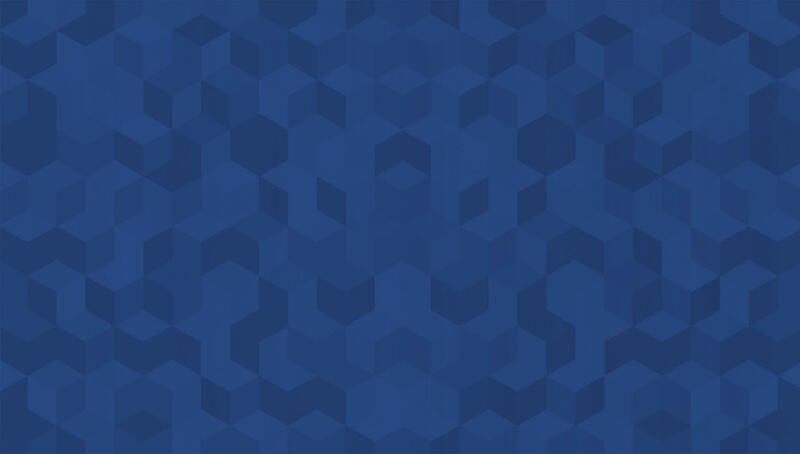 For more information about NCrypt Cellular, visit their website here.